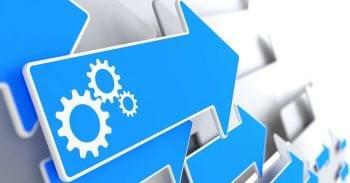 HubSpot has always billed itself as something of a “one stop shop” for all of your ecommerce and marketing software needs, but a number of recent moves have shown just how far the company is willing to take that idea. At the beginning of May 2018, HubSpot rolled out a number of platform integrations designed to target existing Shopify users everywhere. Not only is the Shopify integration already live, but it’s also available totally free of charge to customers in ALL versions of the HubSpot platform. Not only is Shopify integration designed to help support both the marketing and sales teams of small and mid-sized businesses, but it’s also opened up a world of possibilities for organizations of all types regarding how, where and why they choose to connect with their users. In fact, there are a number of great things that you can now do with HubSpot’s Shopify integration that would have been difficult – if not downright impossible – to do even a year ago. 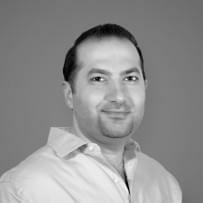 Maybe the most immediate benefit of HubSpot’s new Shopify integration is the fact that you can now sync all of your customer field data between your Shopify database and your HubSpot account, making sure that the customer purchase data from the former is always available for marketing and reporting purposes in the latter. To do this, all you have to do is A) determine which fields you want to move from one location to the other, and then B) create those fields in HubSpot. Once you’ve determined exactly which fields you’d like to sync, open the “Contacts” menu in your HubSpot account and select the dropdown menu labeled “Actions” from the top of the screen. Choose the option labeled “Edit Properties” from the menu. Then, click “Create a Property” in the top right corner and create your new customer properties. Make sure that you fill out the “Field Type” values in a way that corresponds with the actual information you’ll be collecting. Once you’ve done that, all you need to do is use the create or update contact API endpoint and all of your data will effortlessly move from Shopify to HubSpot so that you can put it to good use. Taking things one step further is the Deals API, which allows you to create unique order summaries for customers based on every order they create a it is created. 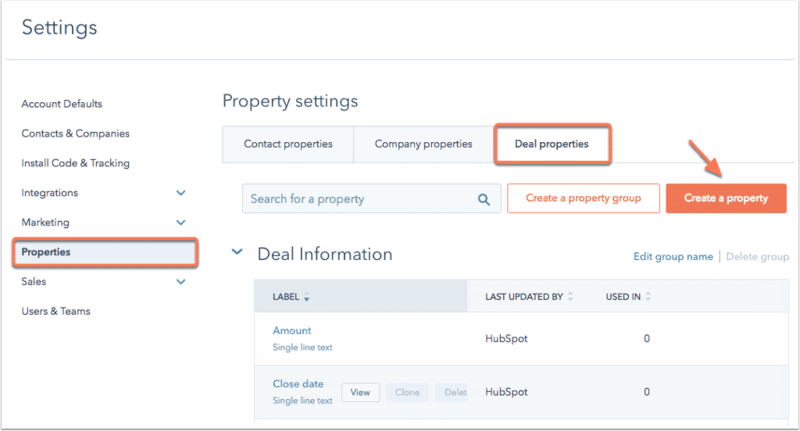 To do this, first navigate to the “Contacts” section of HubSpot and select the option labeled “Contacts Settings.” Then, choose the option labeled “Deal Properties” in the menu on the left side of the screen. Select the option labeled “Create a Property” and then fill out the box on screen with all of the vital information you want to collect. Once that is finished, all you have to do is use the “Create a Deal” endpoint to map the deal you just created to the appropriate contact. At that point, whenever a customer creates an order and checks out in your online store a few key things will happen. First, you’ll see a contact created (as outlined above) so all that information stays up to do. Secondly, you’ll also see individual order summaries created and added to those contact records so that all of this critical information is available regardless of where your sales teams happen to be looking in the moment. It’s the perfect way to always stay up-to-date about the habits of your Shopify customers, thus strengthening your relationship with these people across the board. Another major benefit to HubSpot’s new Shopify integration has to do with the fact that you can automatically sync ALL customer and order data from Shopify to HubSpot, at which point you can begin to use both the “smart lists” and “reporting” tools to uncover a deeper, more meaningful level of insight into your audience than ever before. A customer’s first order date, as well as their last. The total of their most recent order. The total lifetime revenue for a particular customer. The total number of orders that customer has placed. The average value of an order placed by a customer. The specific types of products they’ve purchased. Not only is this good information to have on hand in general, but it’s also possible for this to become just one small part of a much larger story. Based on all of the data that you’re now collecting, for example, it’s possible to segment users in nearly any way that you want – be it via the products they buy, the deals they take advantage of, their customer lifetime value, their order history and more. Then, you can use those hyper-specific lists to inform the emails you’re writing and sending, the ads that you’re creating for consumption elsewhere on the Internet and even the workflows that you and your teams execute on a daily basis. Based on the actions performed above, you can now also use your HubSpot smart lists and custom workflows to create a deeper, more personal level of email messaging than ever before. HubSpot’s Shopify integration lets you create an unlimited number of triggered emails to be sent out to customers based on pre-determined events, populated with all of the data you need to really strike a chord in the best way possible. “Welcome” emails when someone signs up for a new account. Shopping card abandonment recovery emails. Follow-up emails to be sent out automatically after a purchase has been made. Product review requests for satisfied customers. This level of personalization wasn’t impossible to execute before, but it was difficult prior to the integration. When you consider both that personalized emails improve click-through rates by an average of 14% and conversions by an average of 10%, and that this type of retargeting can lead to a 147% conversion rate over time, it’s easy to see while this will be seen as a major benefit to so many. 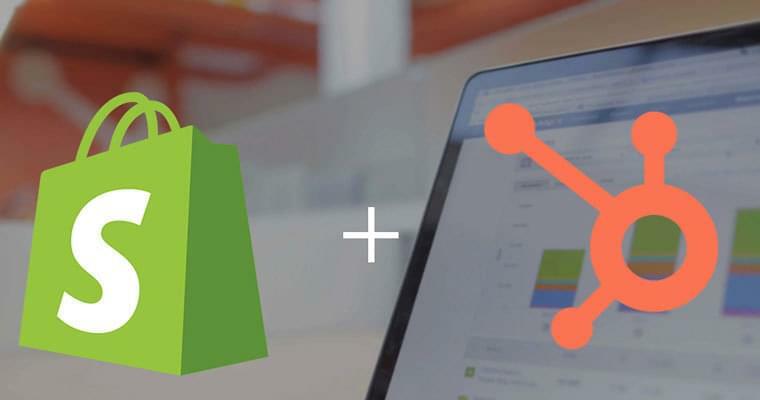 Finally, one of the most powerful benefits of HubSpot’s new Shopify integration comes by way of the new e-commerce reporting dashboard that puts nearly any type of information you could need right at your fingertips, giving you an instant, real-time and macro look at what is going on with your business. You can use the dashboard to effortlessly find out information about your overall order volumes, new orders, new sales, changes in lifetime value, shopping cart abandonment recovery and more. 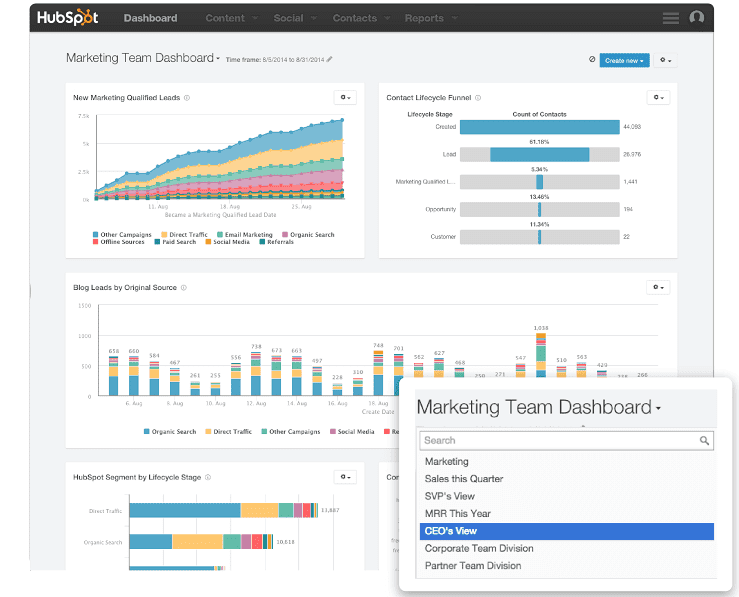 All of this allows you to make a better correlation between your marketing efforts and your revenue, showing how changes to one area of your business affect the other in real-time. You don’t have to wait to see the results of your shopping cart abandonment email campaigns, for example. You can see the affects of all of your actions immediately so you can double down on what is working and fix what isn’t as quickly as possible.